As we prepare to turn the corner into summer there are a lot of things to do around the house. Spring cleaning will help remove the accumulated stuffiness that built up inside during the long, shuttered winter. Removing the storm windows brings in more light and air. Cleaning the carpets is always a good idea after 6 months of hibernation and having the pros from Tropicair in to perform a maintenance check of your air conditioning system before the summer cooling season begins can save you a ton of headaches, inconvenience and expense in the long run. 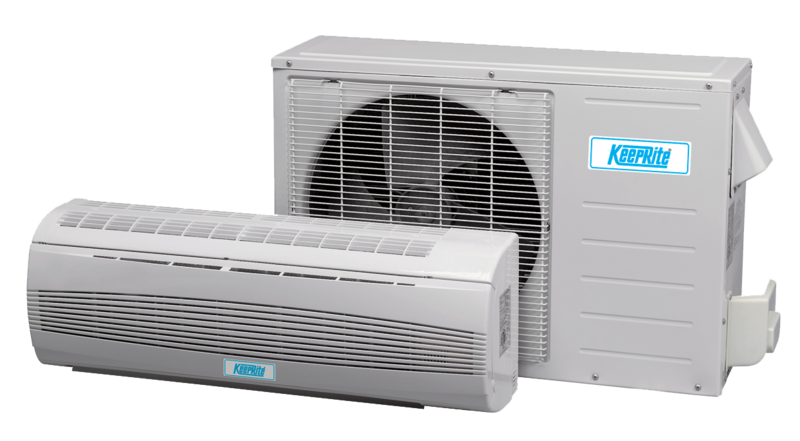 Toronto homeowners who choose to take a pass on air conditioner maintenance run the very real risk that their system will begin to malfunction and eventually require expensive repairs. One of the most common places for problems to manifest themselves is the thermostat. Thermostats that don’t receive a regular inspection to ensure their proper operation are subject to an array of malfunctions. Those include being unresponsive to homeowner input, running continuously or refusing to shut down, not adjusting the actual temperature when the homeowner adjusts the temperature settings and displaying the wrong temperature. These malfunctions are common in thermostats that are not serviced on a regular basis and should not come as a surprise. But it doesn’t have to be this way. By having the air conditioning service technician in to check on the thermostat on an annual basis it is possible to ward off problems and save yourself hassles, expenses and discomfort. The air filter doesn’t seem like any big deal to most folks. And it’s not frankly, as long as someone is keeping an eye on it. The filter is, after all, just a sheet of fiberglass that’s installed across the airway in order to head off dust, dirt, debris, spores, contagions and more before they exit the register and are inhaled by the homeowner. The concept is simple. So is air filter maintenance. Unfortunately, the fact that it’s so simple seems to lull some homeowners into a state of complacency and they wind up ignoring air filter maintenance checks or simply dismissing them as unnecessary. This is a big mistake. 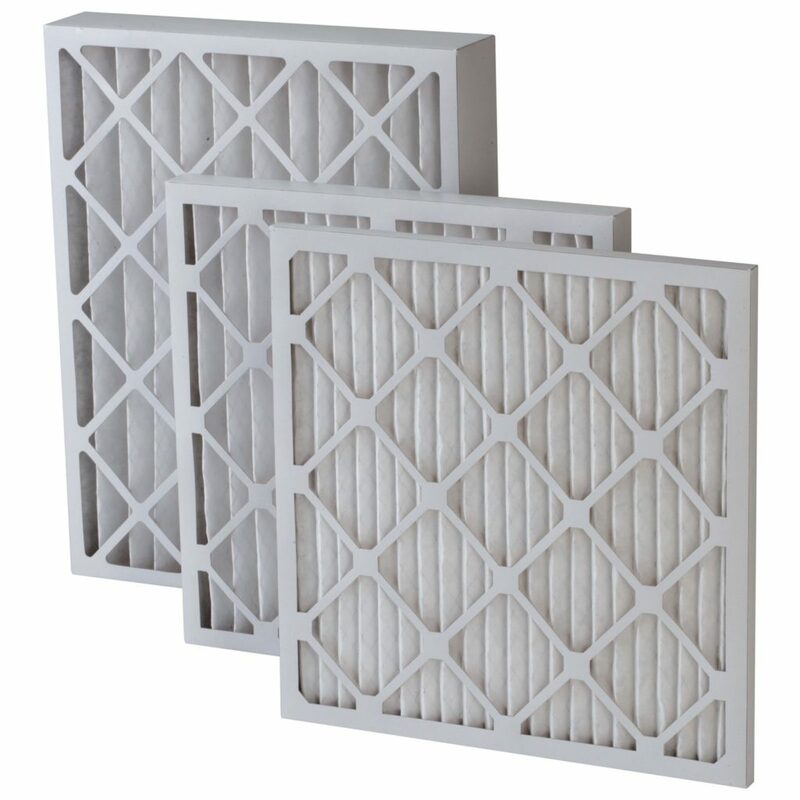 A clogged air filter will reduce the air flow in the system and force the system to work harder than it’s designed to, which will lead to break downs and shorten the life of the air conditioner. In addition, allowing the air filter to become clogged with dirt, debris and especially microbes is asking for trouble. If anyone in the home suffers allergies they are likely to become worse. A dirty air filter can also worsen symptoms of asthma. The entire cooling system depends on the compressor doing its job. That job is to push refrigerant through the coils in order to enable heat exchange. No compressor, no circulation of refrigerant, no cool air. It is imperative that the compressor be checked on a regular basis if the homeowner wishes to ensure a cool, comfortable house during those scorching August afternoons. Failure to properly maintain the compressor is like waving a red flag in front of a bull. It’s tempting fate. Refrigerant levels can drop over time and if not detected the system will become progressively less effective and eventually seize. The cost of air conditioning repair caused by compressor malfunction or failure will add up quickly. But these costs can be averted through annual check-ups. The air conditioning system extends well beyond the unit in the basement right into the walls, floors and ceilings of the house. The ductwork is the respiratory system of the house, distributing air, maintaining proper air flow and ensuring everyone is cool and comfortable. It is estimated however, that as much as 30% of the air the average system cools is lost on the way to the various rooms because of leaky ducts. Imagine owning a company that lost 30% of its products during delivery? That’s essentially what is happening with leaky ducts. Up to 30% of all the cool air produced by the system is being lost during delivery. And that cool air that’s lost didn’t pay to cool itself. The homeowner paid for it and the homeowner is absorbing the loss every day. Toronto homeowners can put an end to this appalling waste by having a highly trained and efficient air conditioning service technician from Tropicair Toronto perform regular maintenance on their AC system, including the ductwork. The home will be cooler, the system will run more efficiently and money can be saved for other things like summer vacation. 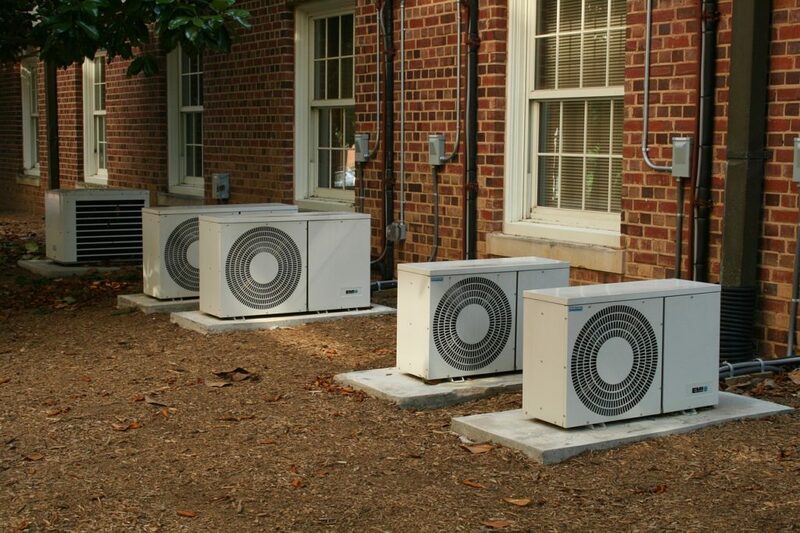 Speaking of leaks… The poorly maintained air conditioner will often begin leaking refrigerant at some point. It’s not because there is some defect in the system, it’s because the system is a workhorse tasked with keeping an entire house cool for months at a time and it needs to be checked on once in a while. It’s the same as a car. Sure, it might be possible to avoid a few regularly scheduled check-ups for the car and still convince oneself that everything is okay. But at some point that lack of TLC is going to manifest itself in some way and the car will wind up at the side of the road with the driver calling around for emergency help. 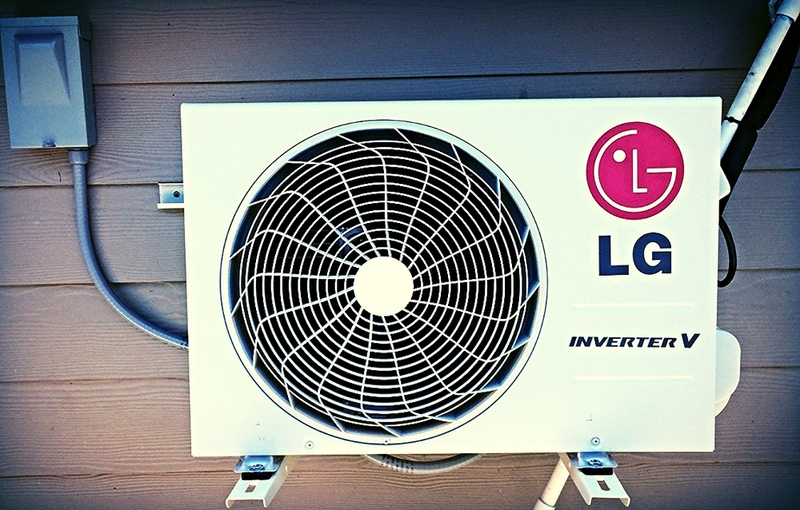 The air conditioner system in the modern home is no different. It’s inevitable that if the system is not properly tuned up on a regular basis that something will go awry at some point. It is the nature of machines. One of the more common problems to arise in poorly maintained systems is the refrigerant leak. When coolant begins to leak from the system temperatures will being to fluctuate and the system will likely break down at some point if the leak is not addressed. The ability of the system to properly drain itself is crucial to avoid backups and system malfunctions. The drain line is a discrete part of the system, one that is often overlooked because it’s little more than a small pvc pipe that drips water into a pan. However, if the seemingly insignificant drain line is left uninspected and dirt, dust and debris are allowed to accumulate inside the line it can easily become clogged and then the problems really start. Water leaking from the AC cabinet is a sure sign of a clogged drain. Water on the floor around the unit or stains on the carpet or any furnishings near the unit are other troubling signs. If the AC unit is mounted on top of the furnace water can leak down onto the furnace unit and produce rust. It does not take too much rust to undermine the integrity of the entire system and require expensive repairs. It doesn’t take much dirt on the condenser coils to create a problem. As little as 1/23rd of an inch of dirt build-up can take the system down. And because the system is outside 24/7 that degree of dirt build-up is not uncommon and does not take that long to accumulate. The best way to stave off the need for expensive repairs is to have an HVAC technician from Toronto Heating and Air Conditioning perform regular maintenance on the system. They’ll make sure dirt never becomes a problem for the condenser coils. Capacitors are another small yet vital part of the air conditioner system most Toronto homeowners are unaware of. Without them the motor that runs the fans and that powers the compressor won’t work. Which means the AC system won’t work. The capacitor is roughly analogous to the starter in an automobile. The starter turns the motor over in order to enable the process of combustion to begin, which of course gets the motor running. While there is no combustion in an HVAC motor they still need something to get them and keep them going. That something is the capacitor. During regular maintenance checks the HVAC technician will make sure the capacitors are in good shape and replace any that are suspect. This will allow the system to continue to function in a smooth and orderly manner. If maintenance is ignored or postponed capacitors can burn out and the entire system grind to a halt. Every moving part of the air conditioner system needs to be paid special attention to and that includes the blower motor. The blower is the only thing that keeps the air flowing through the system, and by extension, through the house. If the blower motor fails the AC unit is dead in the water. Or rather, dead in the basement. Those who have never opened up the air conditioner unit have likely never seen the blower motor. It works in near total anonymity with no one aware of its existence; until it breaks down. Periodic maintenance checks of the blower motor are essential to ensure this must-have component of the HVAC system will answer the call day in, day out. Breakdown of the blower motor can result from faulty bearings, excessive amp draw, old age, electrical issues, accumulated dirt and more. The most common cause of blower motor failure however is dirt accumulation resulting from inadequate maintenance. Skimping on blower motor maintenance won’t lead to anything good and will likely lead to an unexpected and very unwelcome shut down of the system when you need it most. While there are myriad things that could go wrong with a blower motor the belt that transfers energy from the motor to turn the fan can also cause problems if it is not properly maintained. The belt is another of those small but crucial components of the air conditioner system that don’t get a lot of attention but can bring everything to a halt if they break down. Even if every other component of your HVAC system is operating flawlessly if the blower fan belt snaps due to a combination of wear and tear and negligence the system will cease to operate. This type of problem however is easily avoided by having an air conditioning repair technician check your blower belt as part of a regularly scheduled periodic maintenance checkup. If they notice the belt is looking a bit frayed they can replace it quickly and affordably and the system will continue operating as it should. The TXV is a modulator whose function is to regulate the amount of refrigerant flowing to the evaporator. It’s a precision device that should never be overlooked when it comes to periodic maintenance of the HVAC system. Without a precisely controlled flow of refrigerant the efficiency of the evaporator suffers and floodback (the process of excess refrigerant returning to the compressor) becomes a concern. In addition, system performance can become spotty or uneven and at that point diagnosing the exact cause of the issues – whether it’s the TXV or a clogged filter drier or a kink in the refrigerant line or something else – can become a challenge. All of this confusion, ineffectiveness and expense can be prevented by making sure the system, including the TXV, undergoes regular maintenance checks. Everything breaks down with age. It’s the way of the world. But there’s no reason for things to break down sooner than they should. Many age related breakdowns can be avoided through regular maintenance check-ups. Just as humans have a better chance of living longer if they go for regular check-ups so too machines like cars, elevators and air conditioners work better for longer if they are properly maintained. The number 1 reason for premature HVAC system failure is poor to non-existent maintenance. In some cases a system designed to last 10+ years may suffer a catastrophic breakdown after 6 or 7 if it has not been properly maintained. During the time it is in operation it will become progressively less efficient as well, meaning energy bills will be higher than they need to be. The best way to prevent paying through the nose for energy and the premature replacement of a system is timely maintenance. It’s not complicated. Failing to pay heed to these symptoms is likely to yield nothing but the need for new air conditioning installation, often years earlier than should have been the case. The good news is that preventing issues with the HVAC system and making sure it operates at proper capacity and efficiency is usually no more difficult than scheduling regular maintenance visits from one of our highly trained and certified HVAC professionals. Air conditioning system maintenance is not glamorous or exciting. It’s dull and routine; like waiting for a car to undergo a scheduled maintenance check at 20,000 miles. Nonetheless the rewards for keeping the AC running smooth and trouble free are many. There won’t be any need for repeated repair visits. There won’t be any suffering through sweltering August afternoons in Toronto while the repair technician diagnoses the issue and effects repairs. There won’t be any need to pay outrageous energy bills generated by the inefficient system and there won’t be any need for new air conditioning installation years ahead of schedule. 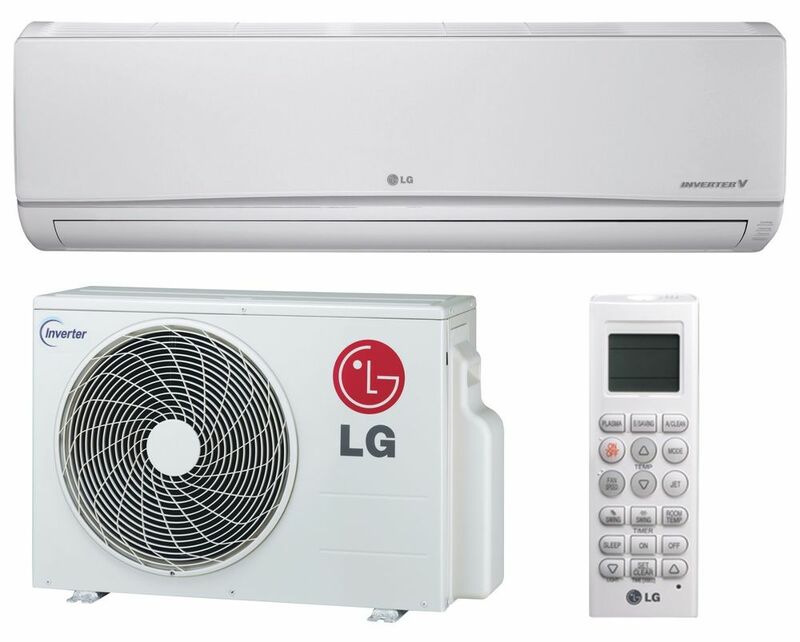 Give us a ring on (647) 955-8625 to talk to one of our experts about any aspect of your air conditioning system. And don’t forget our 24 hour a day 7 day a week emergency services.